A thriving fintech capital, Singapore has always taken a supportive stance on emerging technologies, and its positive inclination towards cryptocurrencies and blockchain is no exception. However, as issues surrounding security, fraud, and regulation remain at the forefront of crypto conversations, mainstream adoption has dwindled – both in the Lion City and as part of a much larger, global conversation. 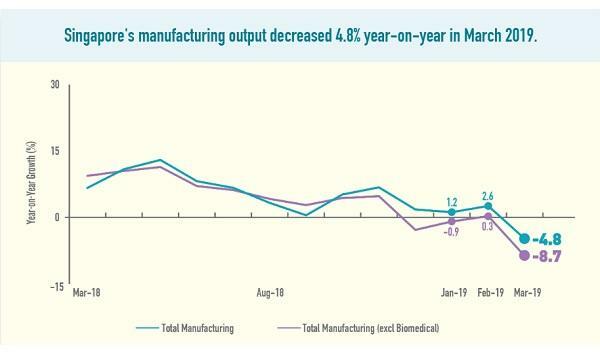 To address these concerns, the Monetary Authority of Singapore (MAS) has consistently played an active role in the development of blockchain technology, taking a supportive approach to innovation whilst also introducing stricter policies and issuing warnings to questionable exchanges that do not adhere to existing directives, such as the eight digital token exchanges that received a warning in May against trading in digital tokens that constitute as securities or futures contract without MAS authorisation. Most recently, MAS updated its guidelines for Initial Coin Offerings, or ICOs, with expanded policies meant to protect citizens from fraud and misuse of cryptocurrency, enforcing existing Anti-Money Laundering (AML) and CFT policies to ensure that all token issuances now have know-your-customer (KYC) and AML obligations. Any digital token that constitutes a product regulated by MAS will also need to follow predetermined requirements. Whilst the much-discussed fundraising method has often drawn sharp criticism from industry-watchers, particularly in China, the US, and Europe, Singapore’s new ICO guidelines hold a different meaning and can be viewed as a continued commitment to the government’s supportive approach to blockchain technology. Implementing balanced, sensible guidelines is part of a steady evolution of the country’s regulations towards cryptocurrencies. This type of support has given Singapore-based blockchain companies a unique opportunity to position themselves at the forefront of technological innovation. This stands in stark contrast to many larger jurisdictions in the region. Across the globe, regulators have taken a varied stance on ICOs, some countries opting for a more heavy-handed approach by introducing an outright blanket ban whilst they work on drafting legislation. 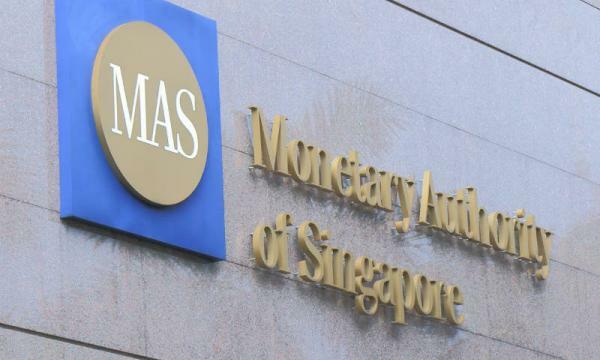 Rather than adding to an ongoing trend of government crackdowns, MAS has issued these guidelines to support the growing blockchain ecosystem that has emerged in Singapore with the hopes that by introducing more sophisticated and concrete regulation, it will contribute to the advancement of the overall blockchain industry. Additionally, clearer regulation will help to boost the level of trust in ICOs, and possibly draw even more projects to its borders. When compared to other jurisdictions where regulations are hazy at best, Singapore holds a considerable advantage because it outlines and enforces transparent guidelines on what is permissible within the space, providing greater clarity and confidence to issuing parties and decision-makers. With several exceptions, such as small offers, private placements, or offers made by institutional and accredited investors, these updated guidelines apply extraterritorially to ensure that all necessary parties operating in Singapore are licenced to do so. By providing businesses looking to leverage this technology with clearer direction to operate in the space, organisations both large and small can inch closer to implementation. The government has also rolled out initiatives that reinforce its support of the blockchain community and guide the industry’s direction of growth. In 2017, the government introduced a sandbox environment that provided a supportive and legal environment for viable projects in the financial services sector to grow, contributing to the creation of a more favourable crypto testbed and providing the industry with the promise of a safe haven for innovation. The transparency of Singapore’s open legal framework and forward-looking position towards cryptocurrencies has made it a destination of choice not only for ICOs but for emerging blockchain projects. As long as the government continues to support the growing industry by providing incubator programs and a reasonable regulatory framework, Singapore will be able to rise above other markets and solidify its position as a global crypto-hub. Roger Lim is a Founding Partner at NEO Global Capital (NGC). An experienced angel and blockchain investor, Roger serves as an advisor to many successful ICO projects including Bluzelle, Qlink, CoinFi, Selfkey, Tomocoin, nOS, and Open Platform, helping them to raise over $400M in funding. A successful entrepreneur, Roger founded Webvisions, one of Asia’s largest managed hosting companies, in 1996.